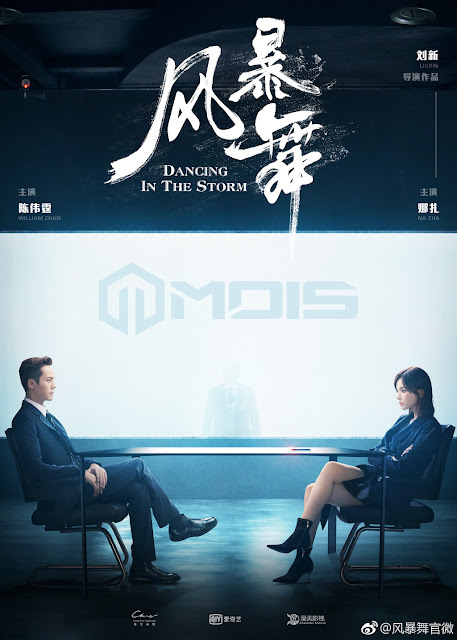 Dancing in the Storm 风暴舞 is a 40-episode Chinese drama that tells of a man who discovers that the people he is working for have connections to some very dangerous organizations. 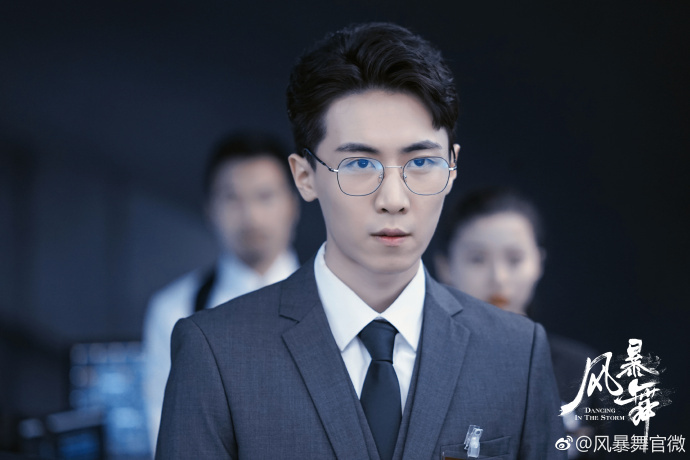 It stars William Chan (Age of Legends), Guli Nazha (Fighter of the Destiny), Cecilia Song Yan Fei (Where the Lost Ones Go), Damon Guo Jia Hao (Our Youth), Simon Yam (The Great Adventurer Wesley), Jiang Wenli (The Flowers and Distant Place), Qin Ming Yue and Zhang Song. As a child, Li Junjie (William Chan) grew up under the loving care of his parents. He led a life that was the definition of a happy family. His parents were top scientists but when he turned twelve, they suddenly died in an accident in Pin Cheng. After becoming an orphan, Li Junjie is sent back to his hometown of Chong Hai. Rumors that his father betrayed his own country started spreading and his relatives refused to take him in. Left without a home, Li Junjie is sent to an orphanage here he meets Shi Yunhao (Guo Jia Hao). 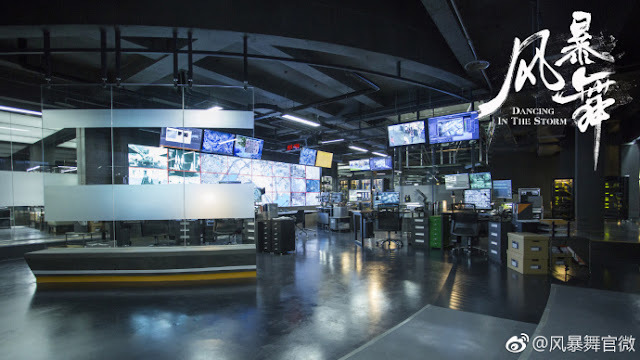 They become the best of friends and through the recommendation of Chen Gang, they enter a security agency as new recruits. 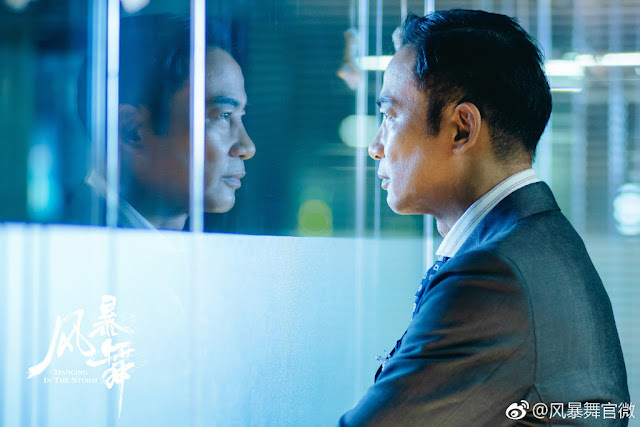 The two meet and fall for Zhou Zixuan (Guli Naza). 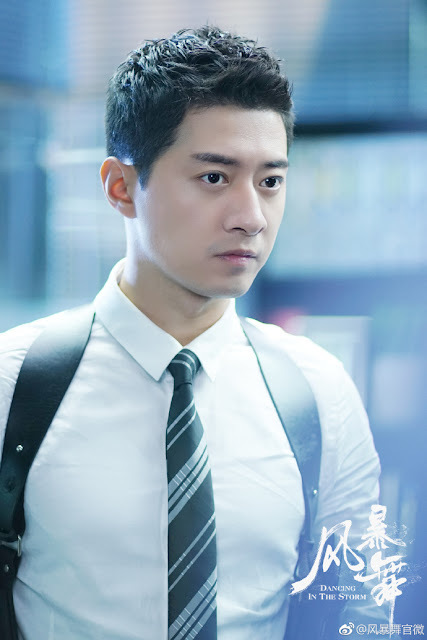 Just when things have started looking up for Li Junjie, his recklessness results in the death of Chen Gang. Determined to seek justice, he starts on a path to chase down the real culprit and it brings him back to where everything went wrong. I love criminal investigative dramas and long for one that's unpredictable in spinning the story. This is something I have yet to see in Chinese dramas. Granted I haven't watched that many to judge it fairly, but I find that most Chinese dramas are predictable in their ending. The cinematography does look amazing and it gives you all the feels. The set looks really well thought out and it kind of reminds me of the American show, CSI Cyber. uhuu i totally want to watch with subtitles.